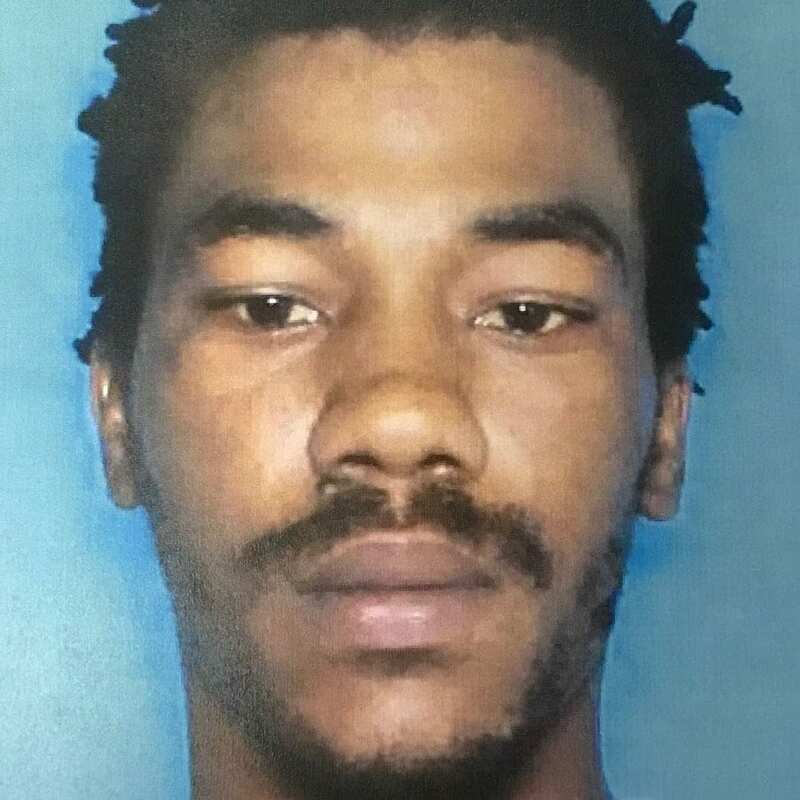 Members of the U.S. Marshal’s Fugitive Task Force arrested Tevin Love just after noon Monday in the parking lot of Pierre Bossier Mall. The task force members made contact with Love after receiving information that he was at the mall. Love, 26, of Ringgold was being sought on charges of resisting an officer with violence or force, battery on a police officer, aggravated flight from an officer, driving with a suspended license and running a red light. Total bond on all charges is $752,000. Just before 7:30 a.m. Friday, a Bossier City police officer stopped Love’s car in the parking lot of the Brookshire’s grocery store in the 4900 block of Barksdale Boulevard after seeing Love run a red light at the intersection of Jimmie Davis Highway and Sunflower Boulevard. After Love was found to be driving with a suspended license, the officer, along with another officer who had arrived, attempted to place Love under arrest. That’s when Love began to struggle with both officers and managed to break free. Love then ran away as the two officers gave chase on foot. Love managed to return to his vehicle and drove away at a high rate of speed south on Barksdale Boulevard. Other responding officers engaged Love in a brief pursuit, however it was ended for public safety concerns due to the heavy amount of morning traffic on the roadway. The two officers who attempted to take Love into custody received minor injuries.